​From Wikipedia, the free encyclopedia. Miranda Taylor Cosgrove (born May 14, 1993) is an American film and television actress and pop recording artist. Cosgrove played the roles of Megan Parker in Drake & Josh and title character in iCarly. Her career started at the age of three, participating in television commercials. Cosgrove's film debut was in 2003, as Summer Hathaway in School of Rock. After years of small television appearances, Cosgrove was cast into the hit show Drake & Josh and later in iCarly. 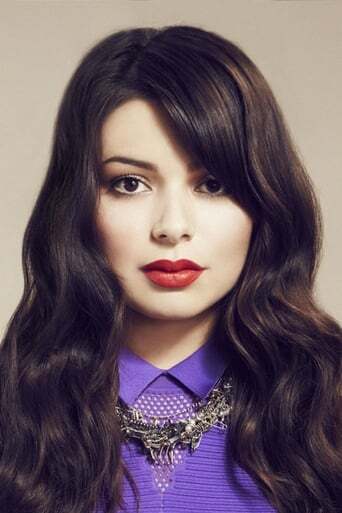 Cosgrove earns US$180,000 per episode of iCarly, making her the second highest paid child star on television. 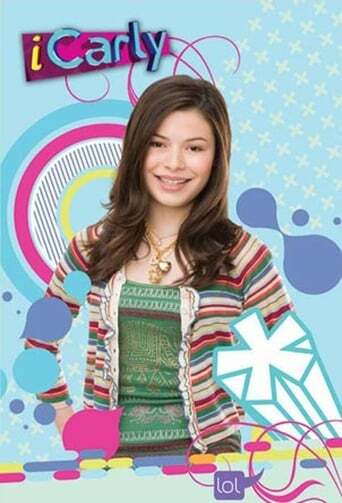 Following the success of iCarly, a soundtrack album was released in June 2008, in which she performed four songs. Cosgrove's debut album Sparks Fly was released on April 27, 2010. Description above from the Wikipedia article Miranda Cosgrove, licensed under CC-BY-SA, full list of contributors on Wikipedia. May 14, 1993	v Los Angeles, California, U.S.